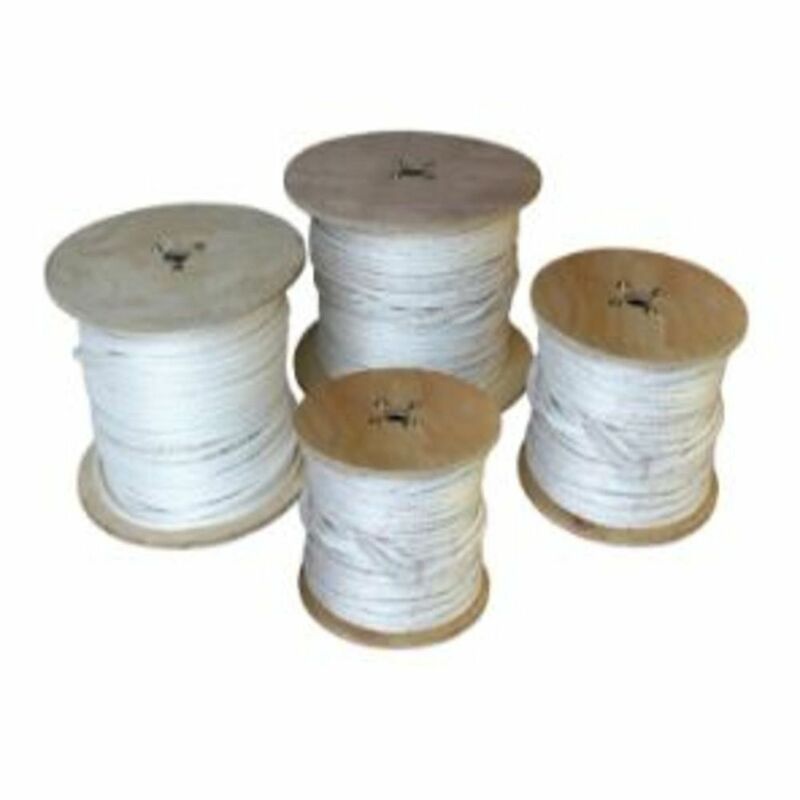 Southwire QWIKrope1/4 Inch X 300 Feet, 12 Strand UHMWPE Rope AVG. Break 7,500 lb. An innovative new high performance pulling rope that is UV resistant, lightweight and ultra low stretch. FAP42T combines superior coaxial loudspeaker performance with wide dispersion and easy installation. A low profile enclosure and wide coverage make the FAP42T a perfect choice for low ceilings. The FAP42T will satisfy the needs of owners, architects, contractors, and consultants by delivering true, high fidelity sound reproduction in an attractive and easy-to-install system. The FAP42T is ideal for high-intelligibility voice, music, and signal reproduction in commercial, industrial, and institutional applications. QWIKrope1/4 Inch X 300 Feet, 12 Strand UHMWPE Rope AVG. Break 7,500 lb. An innovative new high performance pulling rope that is UV resistant, lightweight and ultra low stretch.